Redeveloped website for the Foundation established to showcase one of the greatest decorative arts collections in a private institution in Australia. 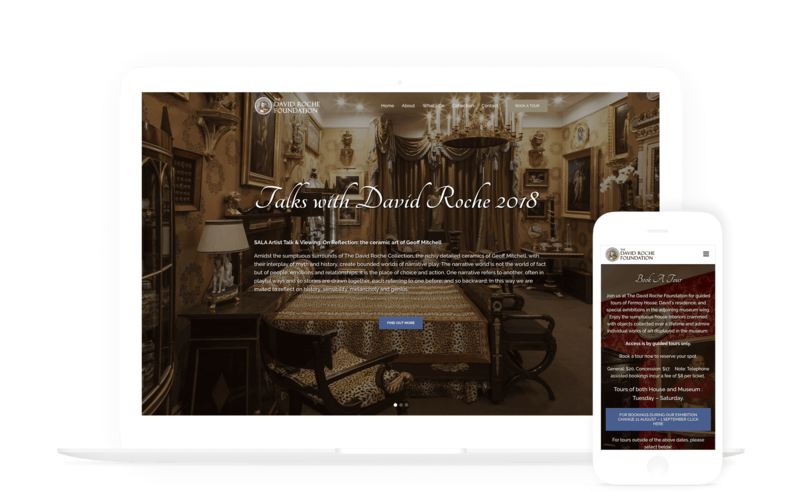 The David Roche Foundation approached The Digital Embassy to redevelop their existing site to help raise awareness of their exceptional collection. The new site was to incorporate a total design refresh to bring it in line with a more contemporary look, while still adhering to their current branding. One of the main critical aspects that was required on the new site was the ability to promote current exhibitions and events, while enabling bookings to be made. 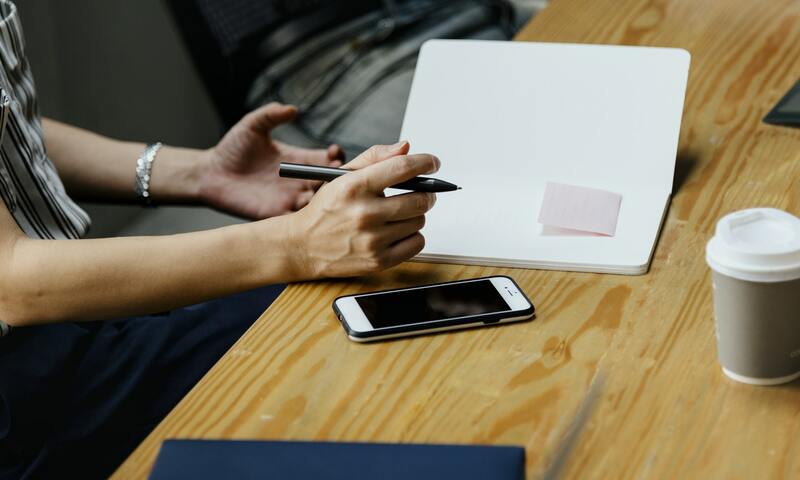 A solution was created that would utilise a third-party event handler, while ensuring that the integration with the chosen CMS was seamless for the user. An additional requirement for the new site was the inclusion of a media release section that would allow The David Roche Foundation to centralise all its media documents, and in turn have a solution what would allow each document to be shared at its own discretion. From the initial kick-off meeting, a hierarchy for the main structure of the site was determined, while key elements were discussed. With the previous site lacking visual impact, the new site incorporates stunning visual imagery, which allows each collection to be portrayed in its entirety. A custom dedicated events and exhibitions section was also created, which allowed the creation and editing of events to be as fluent as possible. An external booking and payment handler (Eventbrite) was used to ensure that all bookings were centralised in one area. MailChimp integration was also embedded into a mailing list form, which will allow The David Roche Foundation to help promote future exhibitions and events. In order to cater for the growing stature of the organisation, a separate media release section was created that would allow each media release to be as created and sorted via the CMS. To ensure that the current releases were always prominent, an archive section was included which would allow older media releases to be stored in their own section. With the high volume of aesthetically appealing imagery incorporated throughout the new site, a responsive framework was essential to allow the artwork to be presented at an optimal resolution across all device platforms. 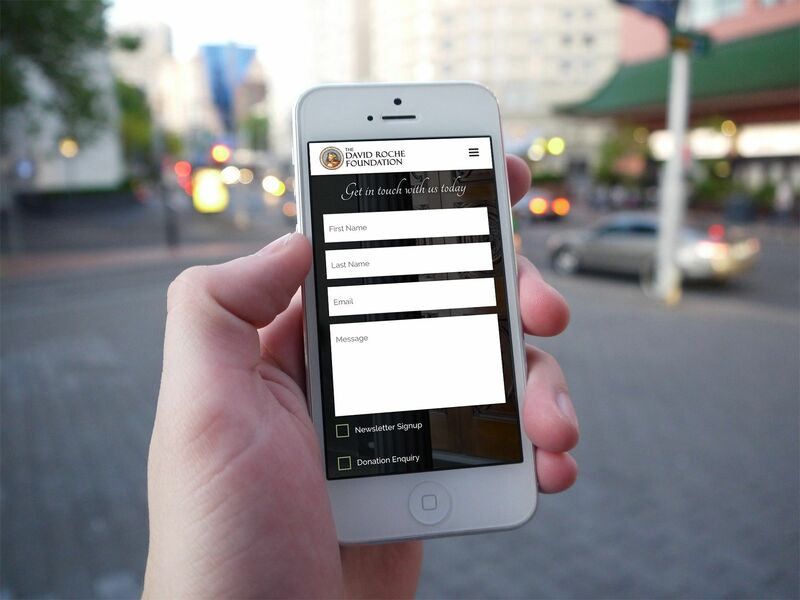 Other important information was also re-laid to ensure that all content adheres to responsive design principles. With the unquestionable need to allow users the ability to book and register for guided tours and events, a solution was required that would allow a seamless process for the user, while also being a cost effective solution for The David Roche Foundation. After an in-depth investigation process, Eventbrite was selected to handle all event transitions and payments, which also allowed for a flawless integration with WordPress and MailChimp. With an array of CMS platforms that The Digital Embassy specialises in, a recommendation was made to the The David Roche Foundation to utilise the highly reputable CMS, WordPress. 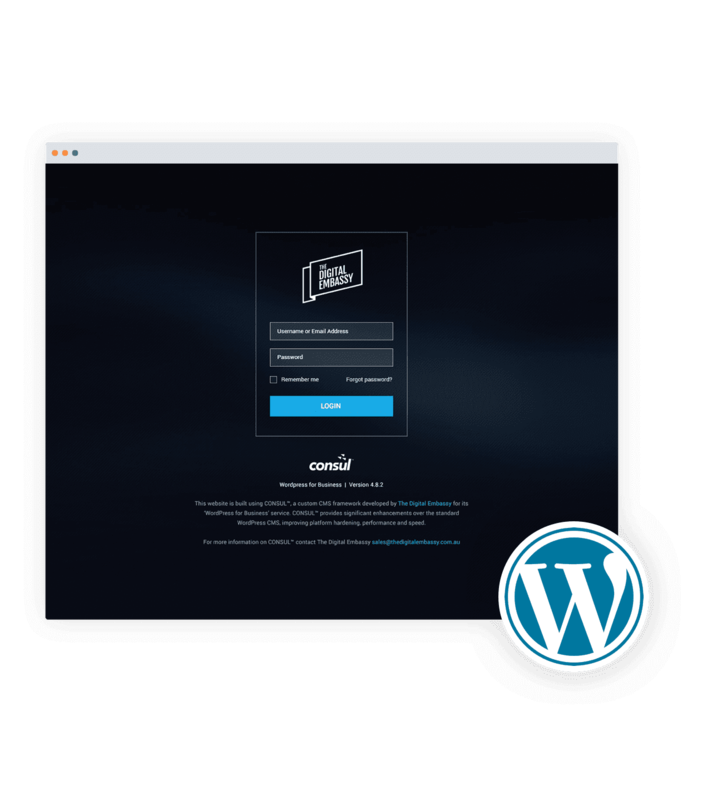 Adding our own personalisation and enhancements to WordPress, ensured that not only were all the requirements met, but also a satisfying user experience was created for backend users.